Four years after cryptocurrency exchange Vircurex lost its funds due to alleged hacks, the firm is being sued by its former customers. 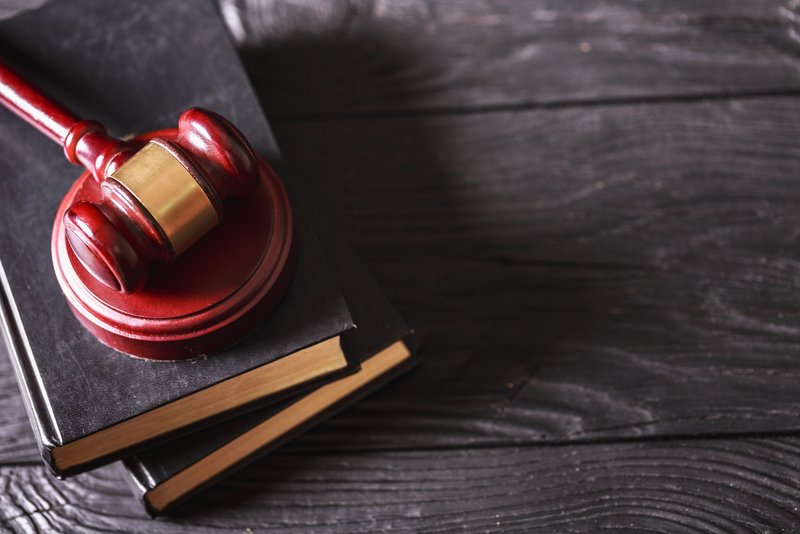 In a lawsuit filed in the U.S. District Court in Colorado, a former Vircurex customer accuses the exchange of breach of contract, conversion of funds, fraud and unjust enrichment. The suit explained how only a few of the account holders had received their funds after the exchange froze all withdrawals due to a claimed lack of reserves. At present, the frozen accounts contain a combined $50 million. The exchange has allowed customers to deposit funds over the past four years, and continues to operate today, according to the lawsuit. In 2014, the exchange reported it was near insolvency after losing large amounts of its reserve funds. According to the lawsuit, part of this loss came from “two purported hacks the exchange experienced in mid-2013.” Yet more of its reserve funds were depleted by large withdrawals by some of its customers. As a result, the Vircurex froze withdrawals of bitcoin, litecoin, feathercoin and terracoin. At the time, the company stated it would begin refunding users using its own profits, according to as previously reported by CoinDesk. The filing claims the exchange refunded small amounts of cryptocurrencies to a few of its customers, but the bulk of the funds owed remain with the exchange. The last time the exchange transferred any funds to its customers was in January 2016. Furthermore, the plaintiff, Timothy Shaw, claimed that the exchange was refusing to speak to its customers, despite several customers making attempts to contact the exchange over the past four years. Vircurex’s steps to prevent its customers from suing included stating it was incorporated in Belize, which it is not, as well as indicating it might be based in Beijing. The lawsuit states the exchange is actually based out of Germany, but has never been legally incorporated in any jurisdiction, meaning it is not recognized as a formal business by any government. Requests for comment to Shaw’s lawyers and Vircurex were not immediately returned.